Locally owned and operated by local Master Chef Rocco Cobonara, we provide diners with a diverse menu, amazing cooking and extremely affordable prices. We went on a Sunday about 5pm......nice place......UNTIL......a family of 5 local drunks stumbled in and sat at the bar.......drooling all over themselves and getting the full attention of every employee there. Our service was pathetic. First time there and last time there!! Bob had Chicken Marsala and he said it was the best he had ever had. For a change, I had Vitello Saltimbocca and it was so delicious, I want to return soon and order it again. Belle, one of the owners took great care of us as well as her other staff. All of our food choices were spot on and delicious. Great drinks as well. Great menu with wide variety of choices. Excellent friendly and attentive service. The quality of the food is excellent. There is a full bar and wine list. My only criticism is the wine list is limited. Our server was Chris. He was such a great waiter. Very personable, helpful snd very attentive. The meals were great and the zucchini soup was amazing! We are repeat customers. Great food. Great ambiance. Great service! We always love eating there! I took my sister from Maryland to Rocco's last Friday and had an excellent dinner served by an outstanding guy named Don! What a hoot he was! Very attentive to our needs and made some great recommendations for dinner. The food was fantastic, but, we didn't plan well and we were too full for desert...Next time!!! It was pretty busy that night, but everything came out hot and was done just right. 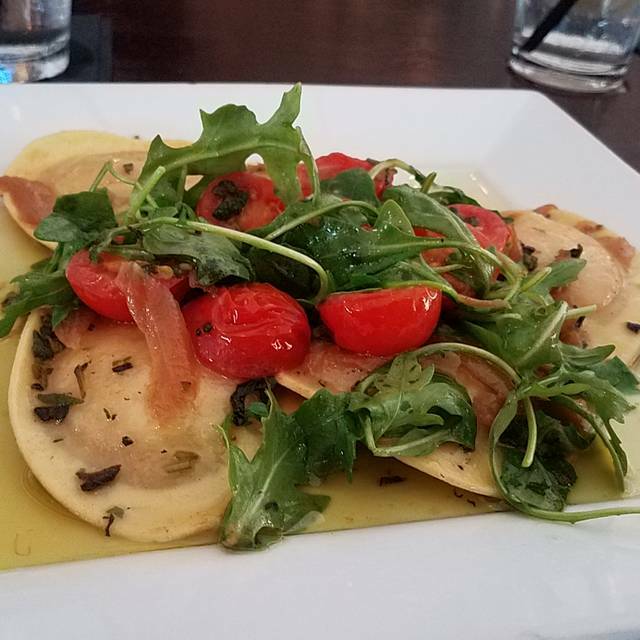 Lots of restaurants in town, but Rocco's stands out! We totally enjoyed our meal. The food was really great!!! The service was wonderful. The only thing we noticed is the noise level gets higher later in the evening. Which is why we start earlier. I love the overall atmosphere of the restaurant it was very relaxing. We had a private table in a corner of the room so it wasnt as noisy as if you were seated near the bar. 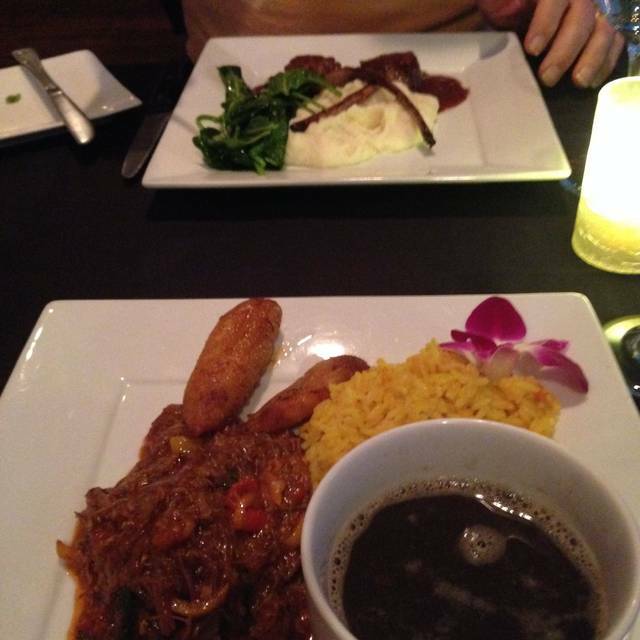 The food was absolutely amazing, especially the crab cake appetizer it was big enough for my partner and I to share. I would recommend the oven roasted salmon filet the way it melts in your mouth! Our waiter made us feel right at home as if he was a friend hosting for us. They were always prompt in noticing when our water glasses were getting low and constantly refilling them fast. We recieved our entrees and appetizers in a very fast time. Our waiter was even kind enough to remember we were celebrating a birthday and added a candle to our dessert which was a nice touch. Will definately be back again! A great place for dinner! We highly recommend the Love Cup! The food was delicious and the service was outstanding. My only concern was they were out of a few items. More specifically Bluecheese for the filet and Ahi. The Ahi I can understand but the bluecheese? Maybe a quick run to the grocery store was in order... With that being said, this is an amazing restaurant. I love this place. Food is beyond great. Portions are good. Service is friendly and fast. The food was amazing, the service was great and the whole dinner was fantastic. The only problem was the noise level. 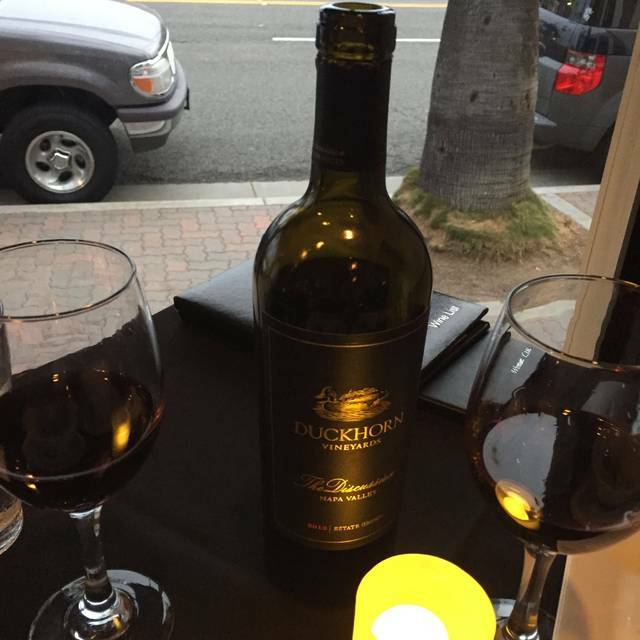 Rocco’s is a hidden gem in San Clemente. The food is always good, especially the hame made pasta. We also really enjoyed the Caesar Salad with anchovies as well as the special, creamless, cauliflower soup. The atmosphere is very attractive, current, but not stuffy and formal. Our server Eric was very personable and checked in just the right number of times without being annoying. Put this restaurant on your “to do” list. Love eating here! The risotto is always delicious! My dad finally branched out and tried a new dish, the seafood pasta, and that became his new favorite. It can get a bit loud but worth it! This was our first visit to Rocco's and we will definitely be back. Very, very good food and service. Rocco's is a great San Clement gem. The environment is friendly, the service is consistently good and the food is delicious. Their menu items provide a very nice variety of chicken, fish, pork and beef dishes with an Italian flare. Always a great venue for delicious a meal in San Clement. 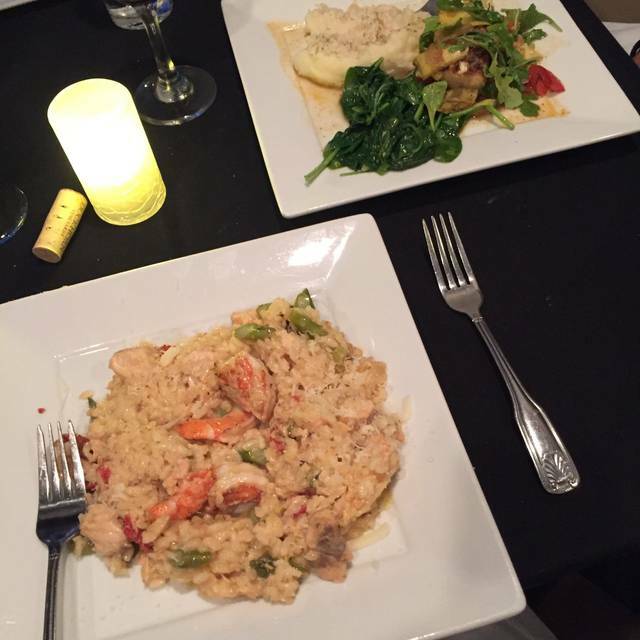 We've dined at Rocco's a number of times and it's always a very enjoyable experience. The service is very friendly but not in an excessive way, just very nice. The menu is great with many wonderful options. My wife and I enjoyed two different veal dishes that were excellent. The atmosphere is great--very warm and quiet enough that you can have a normal conversation. My only quibble is that the wine list could use a few more choices. Definitely a place we will continue to go back to. Rocco cooks in an open kitchen....it's amazing to watch as he choreographs his kitchen and produces amazing dishes. Literally the best restaurant in San Clemente! Roccos has wonderful food, great service and a European flair for ambience. 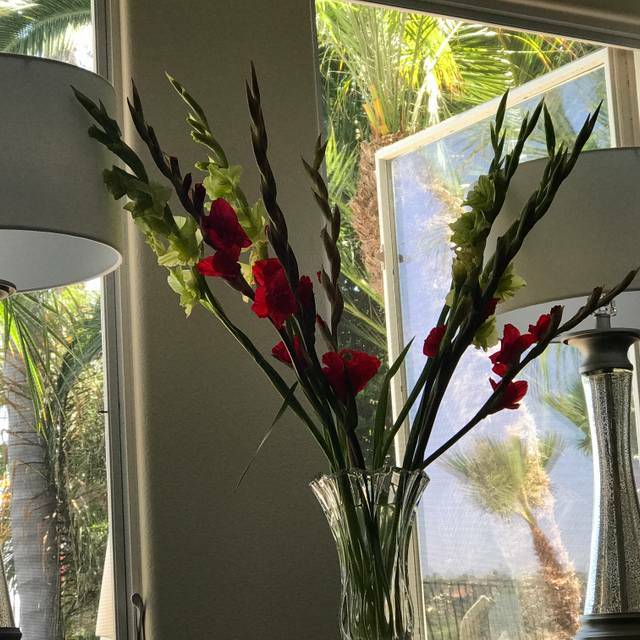 They are especially knowledgeable regarding all food allergies/sensitivities and will ensure that special needs are well taken care of. A gem. Great place for dinner. My friends loved everything about Rocco's. Will be returning. Regular patron. Food was very good, as always. Service & Food Prep were very slow this visit. Somewhat surprising, as Rocco was cooking. I first time to Rocco's and we were not disappointed. The food was great, the service as well. The only negative thing we might say, and it's more aimed at the dinners than the restaurant, is that it seems it is hard to find a restaurant these days that is on the quiet side! It seems that people are loud and not considerate about those around them who do not want to be forced to listen to their conversations! Second time visiting Rossi’s. Great food and service. Extremely friendly and efficient staff! The food and service at Rocco's are spot on, and I can't think of any suggestions for improvement. My only frustration with the restaurant is that you can't just drop by and expect to find a table open. You have to reserve a table days in advance if you want to eat here, especially on a weekend, but it's worth it. Rocco’s was absolutely fantastic. We will return many times. The service was absolutely terrific. I hope I have this right but I believe our server was Belkis C. based on the receipt. She was terrific. She couldn’t have been better, nicer, attentive and her recommendations were perfect. The food was incredible. I highly recommend the Filet Risotto. It was literally one of the best dinners I’ve ever had. I can’t wait to go back which might actually be tomorrow! Everything superb with outstanding service! Super nice and fun! Great meal!!! Loved the short ribs!!! Excellent service, fantastic food, will definitely be coming back! The food and wine menu are very inviting. The "cornbread" appetizers is always welcomed. Belle, our server is a gem.